Network downtime and the inability to access critical resources can have a considerable impact on a range of different areas of business. 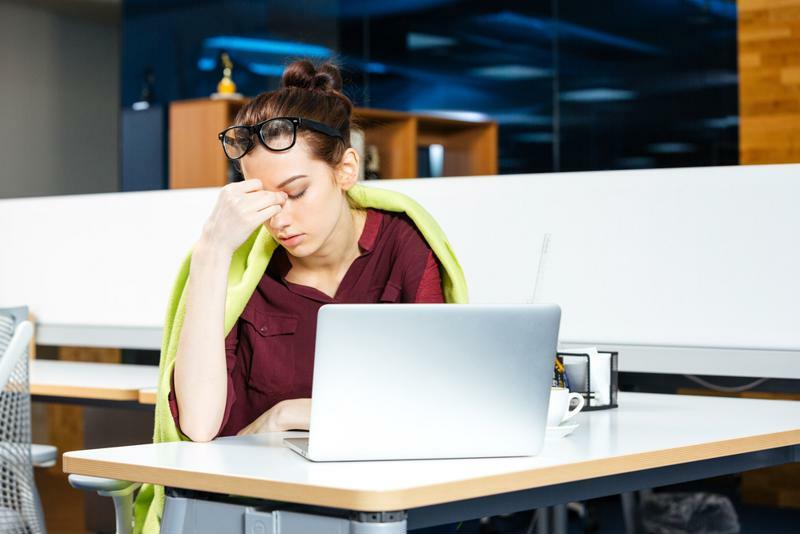 Besides affecting company employees and their working processes, downtime can also cast a negative light when it comes to customer interactions. Gartner estimated that downtime typically costs $336,000 for every hour of unavailability. However, this number can jump to as high as $540,000 an hour depending on the type of application affected and the size of the business. The Ponemon Institute calculated that downtime can cost nearly $8,000 every minute, totaling $474,000 an hour. 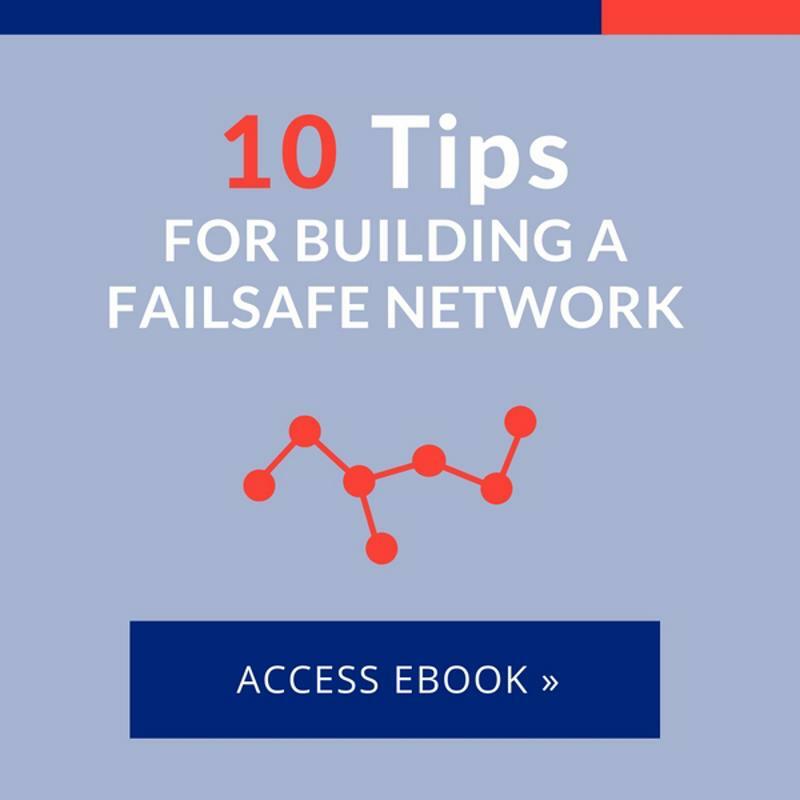 IDC researchers found that within a Fortune 1000 company, failure of critical infrastructure can quickly add up to between $500,000 and $1 million in losses per hour, with the average instance lasting as long as 12 hours. Whether felt directly or indirectly, a complete network outage means significant financial losses for the average enterprise. Downtime isn’t just costly – it’s incredibly frustrating for employees as well as customers. Downtime can adversely affect a business in many ways, not the least of which is lost productivity that occurs when resources are inaccessible. With so many critical business processes dependent on the use of internal and cloud-based resources, enterprise activity can come to a grinding halt when applications, databases, email and other essential platforms aren’t performing up to standard or are unavailable due to downtime. What’s more, MyITPros pointed out that these losses don’t just come during an outage – they can add up after network resources have been restored as well. Often, this comes in the form of overtime hours required for employees to catch up on critical tasks that they weren’t able to complete during downtime. This can also extend to the IT team as they work to pinpoint the cause of the outage and repair the issue. Loss of employee productivity is compounded when you consider how this impacts your company’s reputation. When critical resources like customer relationship management and other essential databases are inaccessible, staff members are often unable to assist clients with their needs. What’s more, a network outage could also prevent consumers from utilizing customer-facing online portals, like the self-help platforms available on many corporate websites. In fact, the Ponemon Institute noted that lost confidence and damaged trust among key stakeholders can significantly hamper brand reputation. To avoid damaging problems like these, businesses must establish a failsafe WAN that can support seamless failover in the event of a degraded link or service outage. The best way to accomplish this is with an industry-leading SD-WAN solution from Talari Networks. Talari Networks’ SD-WAN continually measures critical network performance indicators, and utilizes this information to direct data packets to the top-performing path. Should there be an outage or other performance problem, the SD-WAN technology can work proactively to re-route traffic around the downtime-causing issue. This translates to the lowest risk possible – companies can enjoy downtime-free network performance with a Talari Networks SD-WAN in place. To find out more about how this solution can benefit your business, check out our eGuide and contact Talari Networks for a custom demonstration of our best-in-class SD-WAN today.